Skin health and appearance have become a mainstream focus as anti-aging and youthfulness are highly desired traits. 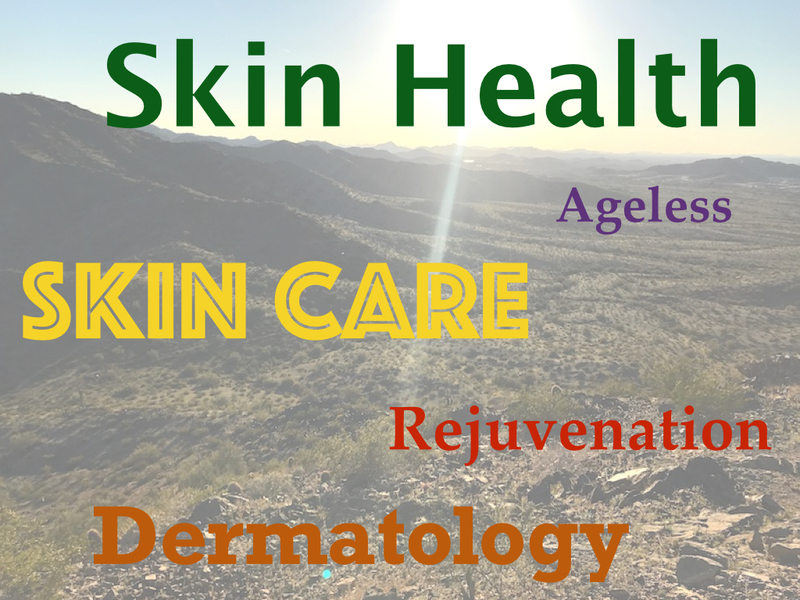 Skin health is also important for overall health as repairing damage to the skin from the sun, dryness from indoor climate control, or typical skin illnesses help people with their ability to deal with everyday pressures. For medical tourists, skin care treatments can be some of the easiest procedures to add to a vacation itinerary or work schedule. They may also be less costly to do at an international clinic specializing in skin care. These three hubs are known for being mega centers for skin care and dermatology. They have high demand from local patients and also have gained a positive reputation among the growing numbers of medical tourists. Seoul is the capital of South Korea and a mega center for skin care and dermatology. It has become one of the more affordable and comprehensive skin care hubs in Asia. The industry has grown quickly in Seoul due the ease of getting procedures for acne, skin blemishes, scars along with anti-aging and hair restoration treatments. The largest dermatology clinic in Seoul is Oracle Clinic which is located in Gangnam-gu. It provides a large range of services including acne treatment, sunken scar treatment, melasma, flush, and large mole treatment. In 2010 in won a national award for attracting the most medical tourists. Bangkok is another mega center for skin care and where looking beautiful is in demand. Bangkok has traditionally been a hub for all medical tourism with top international hospitals located there. So it’s natural to have a wide range of dermatology clinics as well which offer services to local patients, expats, and the more than 25 million tourists who visit the city annually. Also, because of the hot tropical climate, skin damage can occur so treating it has become a specialty. The top cosmetic surgery and dermatology clinic in Bangkok is Yanhee International Hospital. This hospitals services range from botox, CO2 laser, ulthera, microdermabrasion, and V-beam laser. They also offer plastic surgery treatments as well. Zagreb has emerged as a top destination for medical tourism in Eastern Europe with excellent clinics and affordable treatments. Often recommended by medical tourism organizations, it has a focus on dermatology along with plastic surgery and dentistry. A top skin care center in Zagreb is Poliklinika Bagatin. It has won awards from medical tourism industry organizations and has was originally founded in 2002. It offers a range of dermatology treatments for anti-aging, PRP stem cell rejuvenation, and laser treatments. As with any medical tourism specialty such as dermatology, always research the clinic before choosing a treatment. With these skin care hubs, there are many options to choose from to achieve the best outcome at an affordable price.